EnlargeThe Port recorded particularly high growth in coal. 7.2 million tonnes of coal were transhipped, 41 percent more than last year. The result for general cargo increased by more than 18 percent - 21.5 million tonnes. 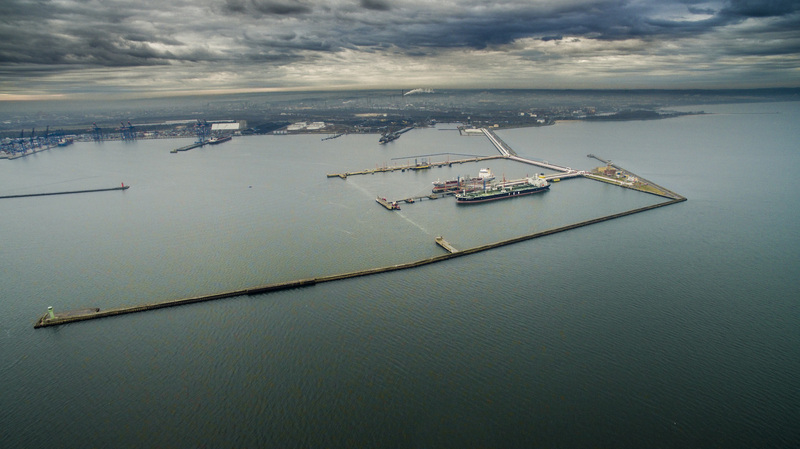 EnlargeThe Port of Gdansk recorded further increase in transhipments in fuels area. Last year, 18% more of them were transhipped - 15.5 million tonnes. The bulk cargo group (e.g. aggregates) closed the year with the result of 3.9 million tonnes, which means that it was almost 14% better than in 2017. - Our goal for 2019 is to advance to the third position. Currently, it is occupied by Russian Primorsk, where over 53 million tonnes have been transhipped with a 7% in dynamics. I am convinced that with such an effort the Port of Gdansk will be on the podium next year - says Lukasz Greinke.